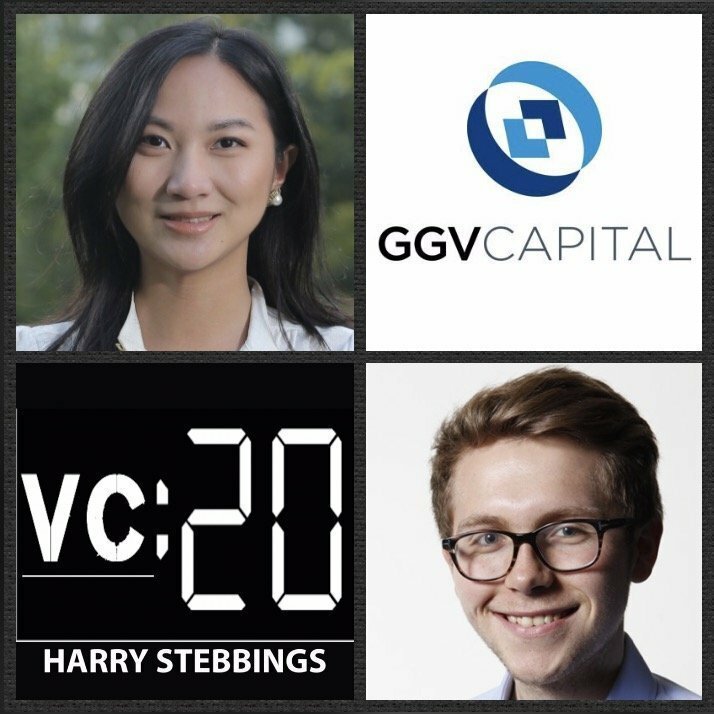 Crystal Huang is a Principal @ GGV Capital, one of the world’s leading venture firms partnering with entrepreneurs in the world’s largest markets, the US and China. At GGV Crystal led the firm’s investment in Wigo (acquired by Cinemagram) and attends board meetings at Tile and Flightcar. Crystal is also a board member @ NextGen partners, the organization representing the future General Partners within the bay area. Prior to joining GGV, Crystal worked as an analyst in Blackstone’s Technology M&A Advisory Group and due to her immense promise and success already, Crystal has been named to Forbes’ 30 Under 30 Venture Capital. 1.) How Crystal made her way into the world of VC from Tech M&A with Blackstone? 2.) How does Crystal view the ongoing debate of operator vs non-operator experience? Does Crystal agree with Pat Grady that the rate of decay on operating experience has never been greater? What elements of operational experience, applied to VC, do stand the test of time? 3.) What does Crystal believe are the 3 key differences when comparing the US and Asian tech markets? How do deal sizes change across geographies? What does this do to the unit economics of the businesses? How does vendor engagement and sales cycles differ? 4.) In a world of Baidu, Alibaba and Tencent quickly acquiring or copying innovative ideas, is there a market for true later stage VC in Asia? Where are the market opportunities? How does incumbent power in Asia differ to incumbent power in the US? 5.) How does Crystal fundamentally see distribution models vary between the US and Asia? Has Asia enjoyed the same rise of the “self-service model” enacted by many in the US? What does this mean for internal org structures and unit economics? As always you can follow Harry, The Twenty Minute VC and Crystal on Twitter here!